You will not find this book in stores, as I made it with my brain and a glue stick. This is the only book I’ve read cover to cover this month, so that’s why it’s featured on the blog today. Tomorrow I’ll be using this home made log book during my very first in class exam at university in Sweden. Up until now we have had final papers, not exams, so this is certainly an exciting nerve-racking time. Now, for my Natural Science and Technology with Outdoor Pedagogy class I’ll be taking the plunge into university test taking (in Sweden). 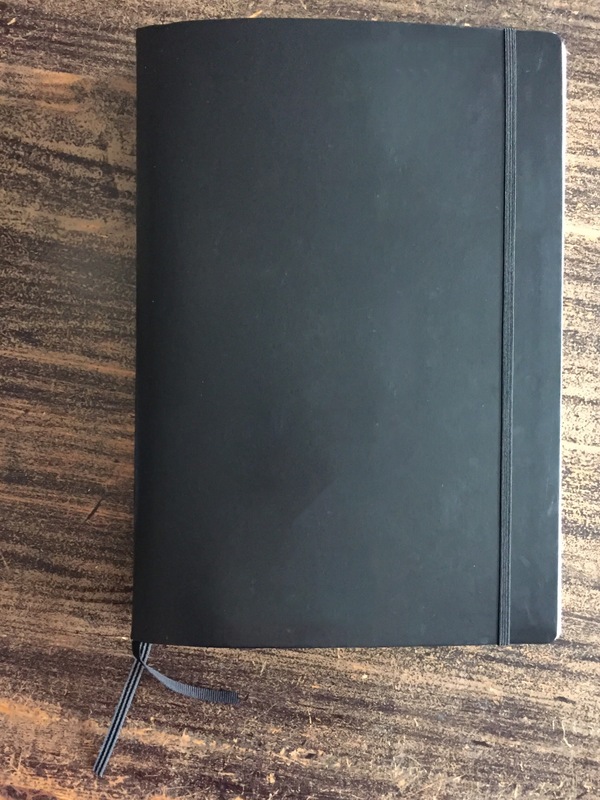 We’re allowed to bring a 200 page log book in to the exams with our notes from the class. Good thing too! This may be my first book of the month post that won’t conclude in a recommendation. Purely because no one else can actually read it. As I write I realize that’s not entirely true. If you come to Sweden, specifically where I reside, you may read the book. With my permission of course. Oh, and there’s the prerequisite that you can read I Swedish, as 99.6% of the book is in Swedish. 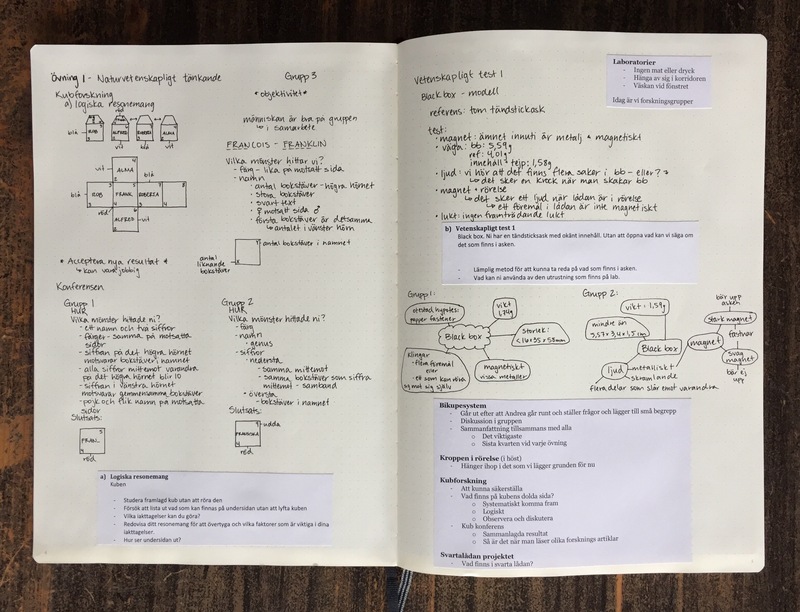 So, if you know Swedish and are feeling especially motivated you can come read my log book. But this is like those library books you can’t check out and have to read while on the premises. Only in that case do I recommend you read this book. Categories: 30 before 30, Books, Education, Humor, Life | Tags: book of may, DIY, exam, learn, made by me, Natural Science, Outdoor Pedagogy, read, Södertörn, Technology, university in Sweden | Permalink.